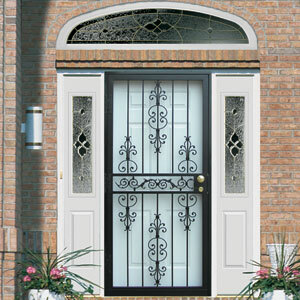 Security Doors | New US Window Factory, Inc. 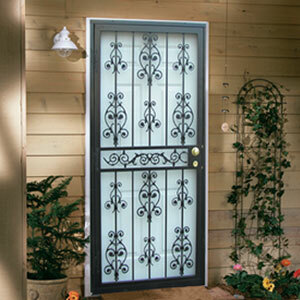 Heavy gauge steel ensures the most reliable protection against intruders. 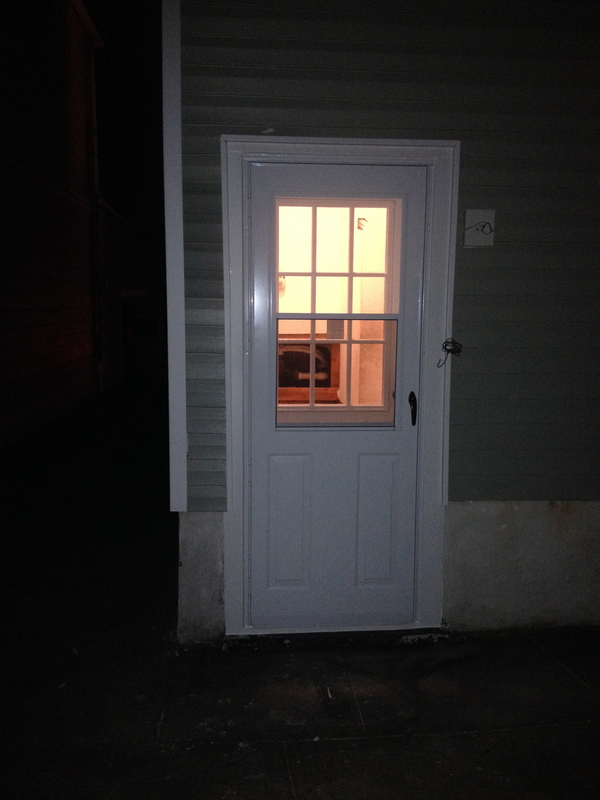 Custom fit to your exact specifications, assuring a perfect size door every time. 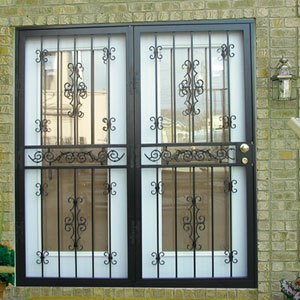 Polyester powder-coated finish outperforms standard ornamental door liquid paint in weathering and resistance to corrosion. 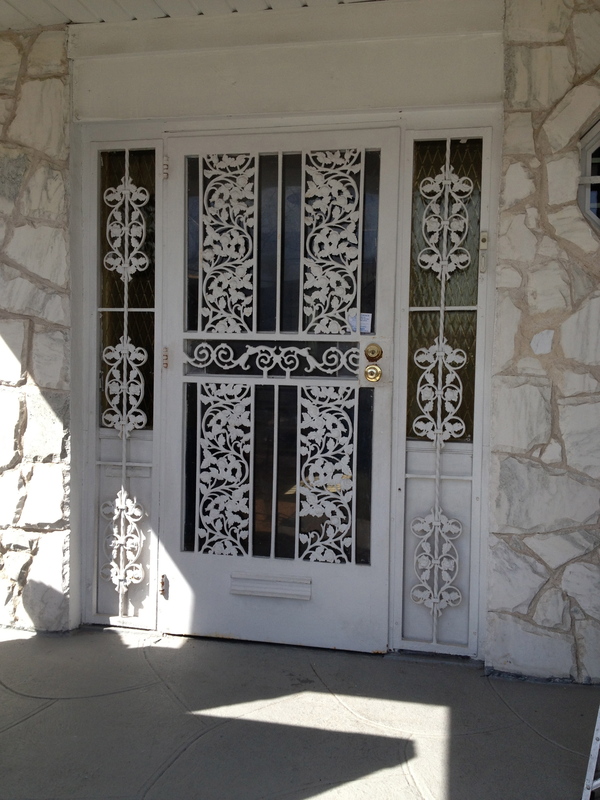 Welds are carefully ground and polished to a smooth finish, making the welds virtually invisible. 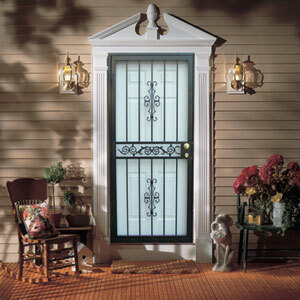 Doors are pre-treated in a high pressure wash system designed to clean and chemically treat steel for corrosion protection prior to painting. Ultra-smooth finish offers protection against rust and severe weather conditions to make sure the beauty lasts for years. 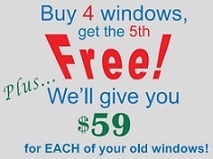 Available in ten designer colors. Heavy duty mortise lock. Deadbolt has full 1 inch throw. Available in polished brass, antique brass and satin chrome.